I'm so excited to finally share with you the top secret project I've been working on for the past few weeks! A while ago my sister-in-law asked me to help her set up a website for her business. 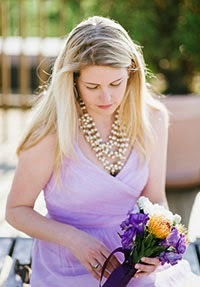 She's a fabulously talented sculptress who specializes in creating miniature replicas of a couple's wedding cake. 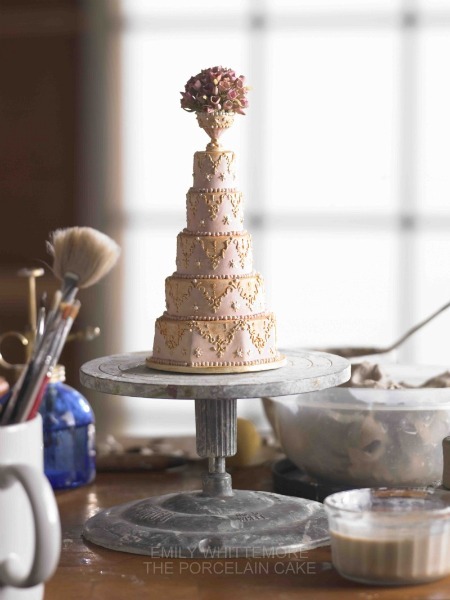 These porcelain cakes are almost perfectly replicated from the tiniest frosting design and decorations. These are the perfect way to remember your own special day or to give as a wedding gift to friends. 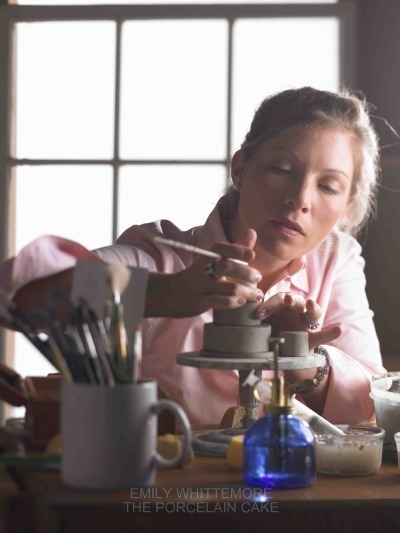 Check out her new website, The Porcelain Cake for more beautiful images and to learn about the process of turning a ball of clay into an instant heirloom.